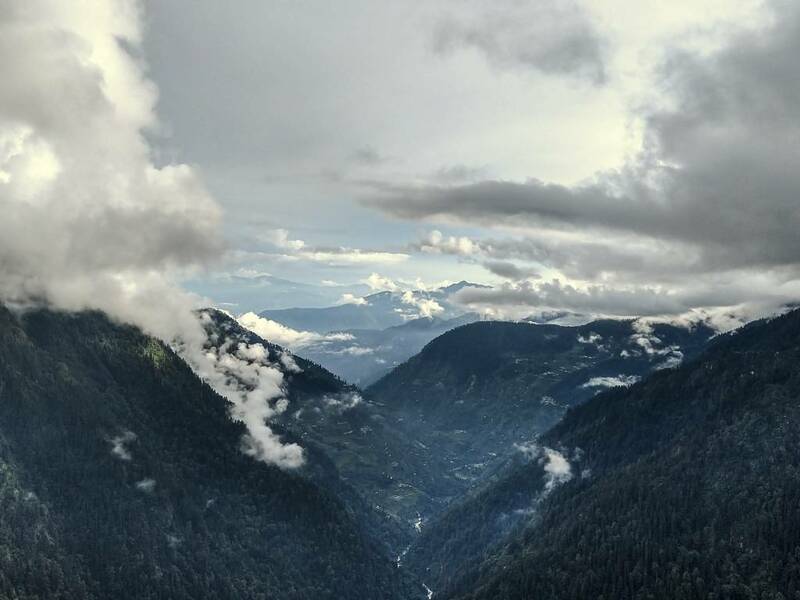 Majestically rugged with peaks and valleys so spectacular, any traveller would be left awe-struck, India is a world-class destination for trekking. On a single visit, trek past traditional villages, mountains, monasteries and through amazing alpine landscapes. Use our insights to find the right company for your trip to India, whether you’re trekking or backpacking, you need to explore these regions. While India is a superb trekking destination for experienced climbers, there are also plenty of routes and trails suited to those who are just starting out. As you begin planning your visit, it’s crucial you identify the treks appropriate for beginners. Typically there are three classifications of difficulty level to choose between: easy, moderate and hard. Generally speaking, treks with gradual ascents that take 3 to 5 days to complete are considered on the easier side. Expect to walk around 5-8 kilometres a day. Several different areas within India’s borders can be explored on a trekking trip. Each area has unique highlights and geography, and all of them are worth exploring on foot. Begin your trekking adventure in Northern India, where you’ll have the difficult choice of trails that wind through the iconic Himalayas mountain range, which will include travel through the northernmost state of India, Jammu and Kashmir (commonly abbreviated as J&K). Inside J&K is where you’ll also find the region of Ladakh, known as the "land of high passes” and renowned in the worldwide trekking community for its remote mountain beauty and culture. And before you book your trip consider choosing one of the many treks located in Southern India. In this region, you can expect your treks to take you through numerous terrains. You'll walk along rolling green hills, past majestic architecture, diverse wildlife, and beside tea and coffee plantations. Should you only have a few days to spare while on your whirlwind adventure through India, choosing a shorter trek will help you make the most of your holiday while also providing the satisfaction of conquering new heights. Do I need a guide for the Himalayas? Discover more than 15 tour operators and trekking agencies to find your next adventure easily! Discover your next adventure in India from the list below. If you already know you want to trek in Uttarakhand, then it's time to consult our list of the best trekking companies. ...and instantly receive access to exclusive deals and inspiring travel stories. Our team of experienced tour specialists have travelled to hundreds of countries around the globe and have decades of first-hand travel experience to share. Contact us now to have all of your tour-related questions answered!